A comprehensive estate plan should set out a plan to protect and distribute your assets in the event you are incapacitated and at death. Estate planning is a touchy subject, it can be a burdensome one as well without the right people working for you. With an experienced estate planning lawyer at The Wheeler Firm, we will walk you through the entire process and take the work and stress off your shoulders. We will prepare health care directives and power of attorney forms to ensure there is always someone to take care of your affairs should you become mentally or physically incapacitated. This will also protect you from conservatorship or guardianship issues later in life. Your estate plan should should utilize techniques to avoid probate to the greatest extent possible. Probate proceedings can be expensive due to attorney’s fees, court costs, bond requirements and other expenses, such as taking time off from work to attend court hearings. Probate proceedings can also create delays in distributing your assets to your family. We can utilize trusts and other techniques to help you and your family avoid the need for a probate case. We will draft a Last Will and Testament that will distribute any assets in a way that reflects your wishes. In general, a will will should identify any specific or general gifts that you wish to be made at death, and identify the individual you wish to distribute your assets as personal representative. Although there’s certainly nothing stopping you from doing your own estate planning, it’s not recommended. 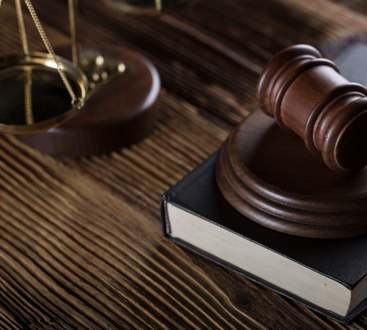 Let’s take a look at the reasons you need an estate planning lawyer. Certain documents must be executed with certain formalities that may not be clear in a do-it-yourself form obtained through the internet or other resource. State laws are very specific when it comes to what can and can’t be included in a financial or medical power of attorney, will, or trust. For example, in the state of Florida, a personal representative must generally be a blood relative, spouse, or resident of the state. If you choose an out-of-state friend, legal complications may arise after your death. You should beware of any “DIY estate planning” sites on the internet because, in the real world, generic templates from websites may not account for your specific circumstances. You’ll never find a one-size-fits-all solution because there are none. You need to take into consideration every aspect of your life from how many children you have to your marital status, your retirement savings, and much more. 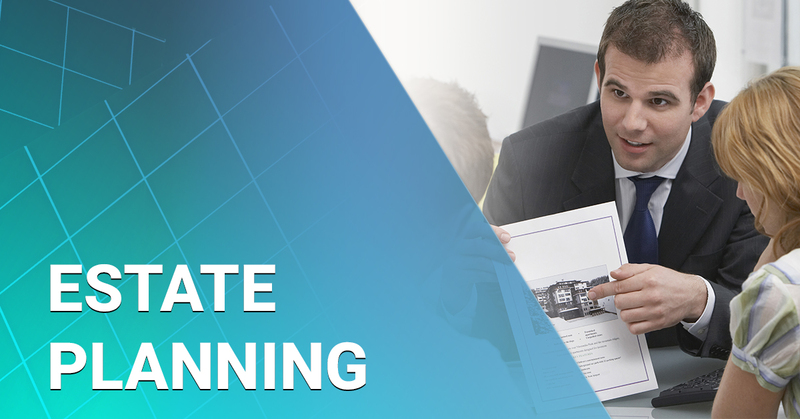 Estate planning attorneys are equipped to organize all these facets and save you the most time and money. A comprehensive estate plan can give you confidence that you and your estate will be protected no matter what the future holds. We’re proud to serve the communities of Okaloosa and Walton County, and we have offices located in both counties to serve our clients. Give us a call today to schedule a consultation.